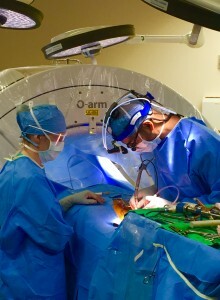 The device is being studied as an alternative to the fusion procedure for the treatment of degenerative lumbar spondylolisthesis with stenosis, in which a vertebra has moved forward in relation to the vertebra below and the spinal canal narrows putting pressure on the spinal cord and nerves. 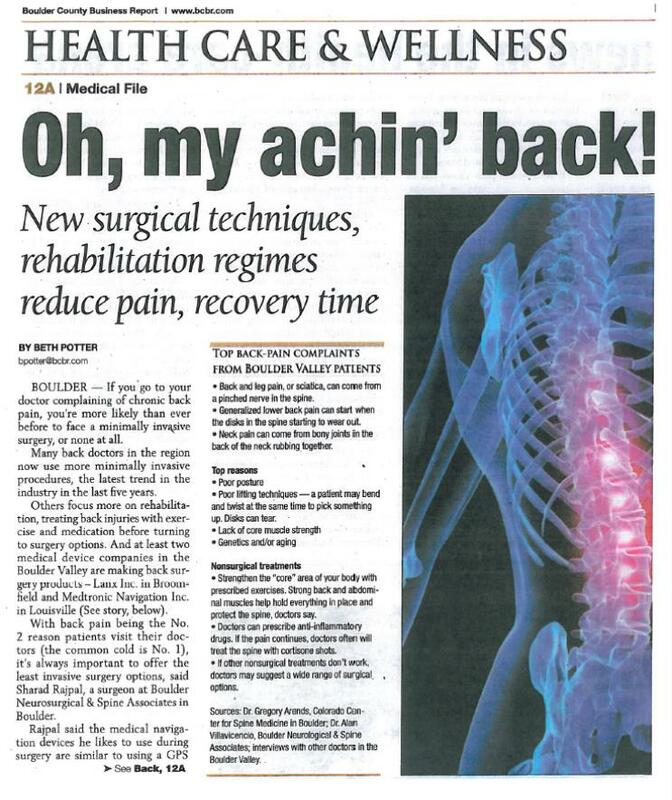 The patient symptoms usually consist of low back and leg pain, numbness or weakness in the legs. 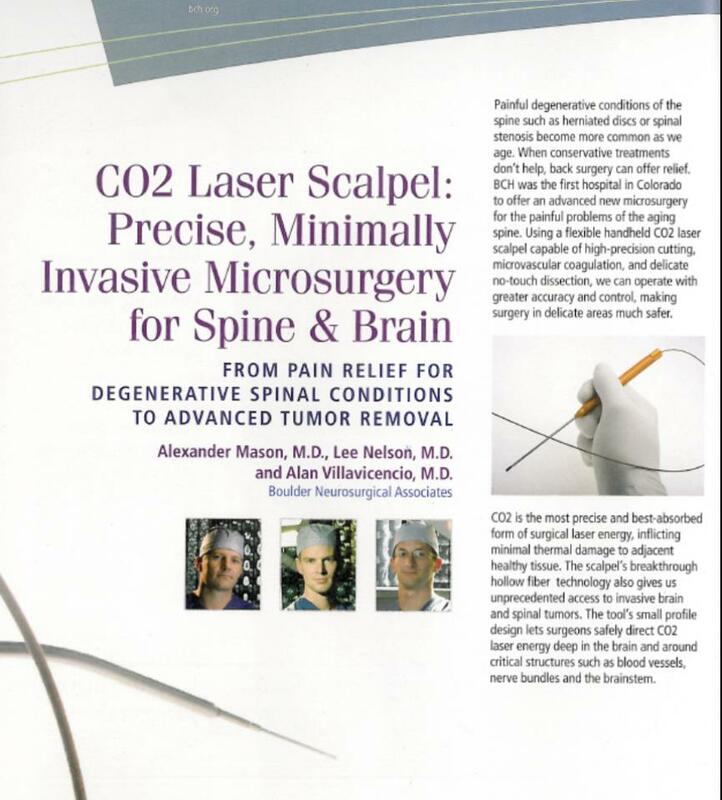 “The surgery is minimally-invasive and can be done through a small incision on the patients back. The procedure took less than 2 hours and went extremely well: the patient left the hospital after only a few hours after surgery with her longstanding symptoms completely resolved. 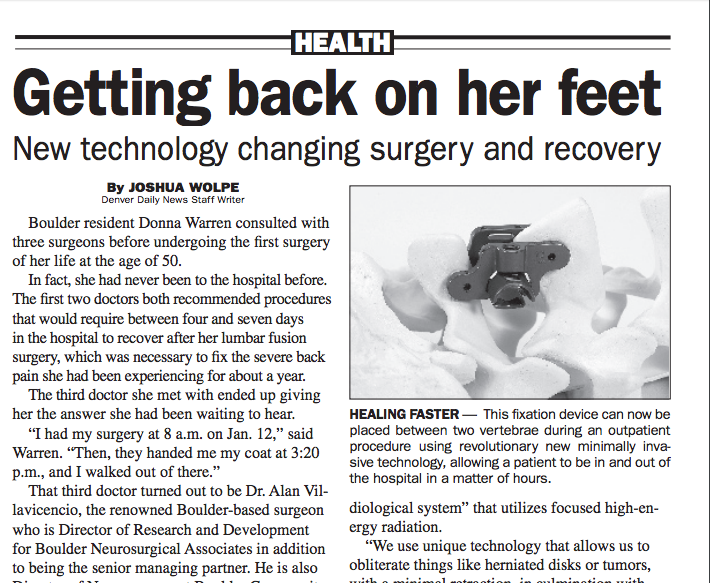 We anticipate the patient to quickly return to her daily activities, including a planned family trip later this month to the Bahamas,” Alan Villavicencio, MD. 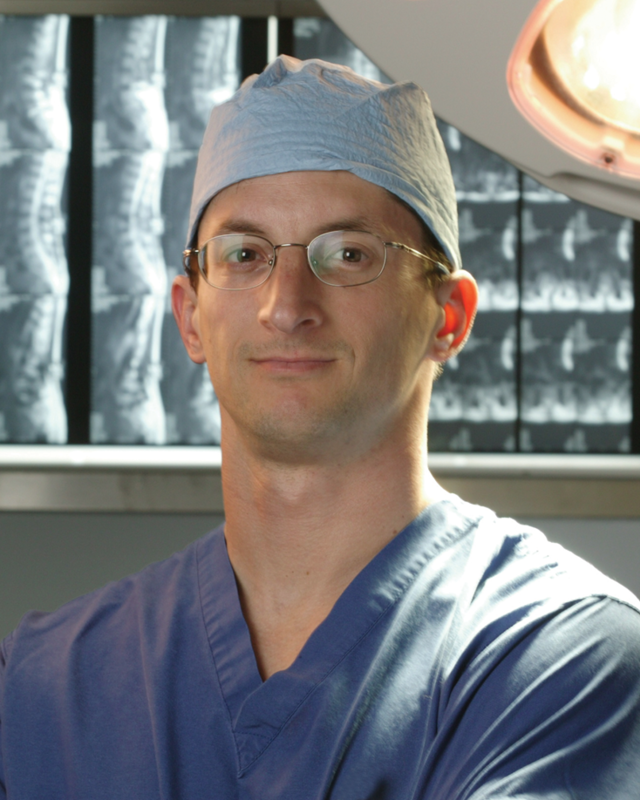 All patients with degenerative spondylolisthesis with lumbar spinal stenosis who are enrolled in the LimiFlex™ study will receive microsurgical decompression, a minimally invasive procedure in which the surgeon will remove bone and soft tissue, which are compressing nerves and causing symptoms. 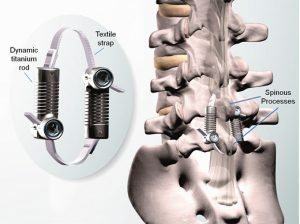 LimiFlex™ will be used to restore the range of motion and stabilize the spine at the level of decompression without the need to use pedicle screw fixation system. 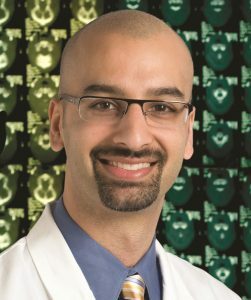 Dr. Rajpal is a contributing author on Spine-health.com where he writes patient education content about spinal conditions and treatments. 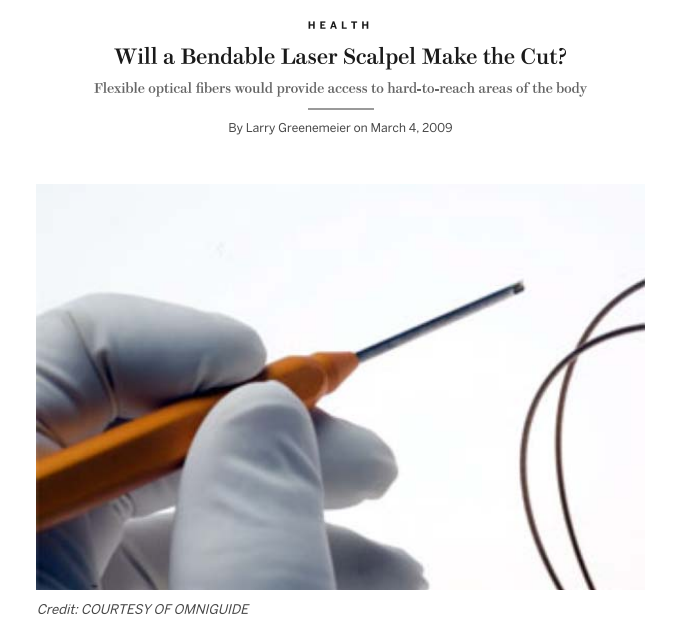 Click here to read his latest piece. 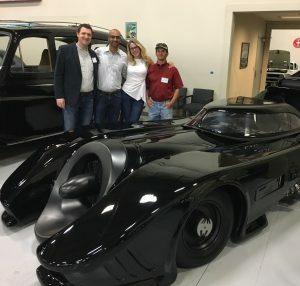 6 days-22 hours-3,100 miles and 170,000 feet climb. 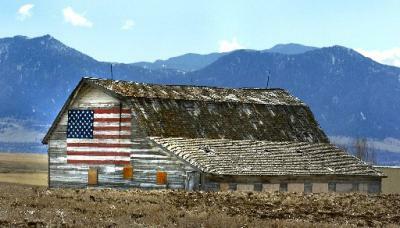 That is what it took to finish the Race Across America. 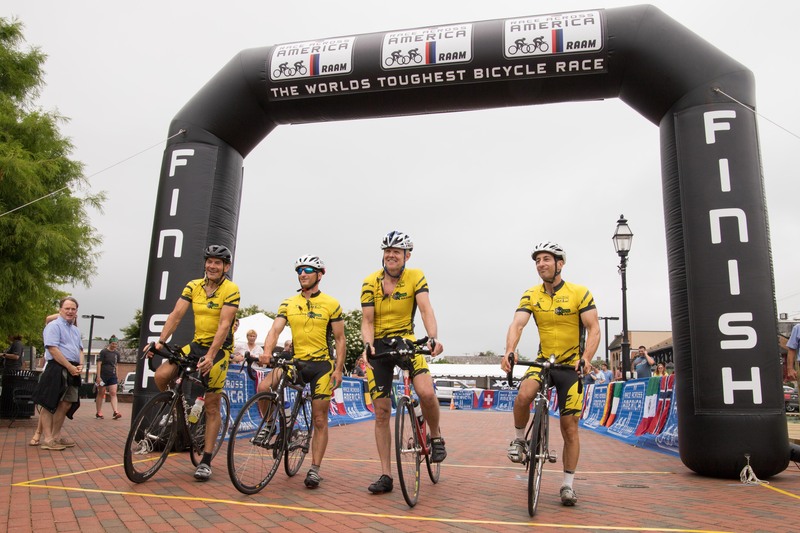 Contrast to Team EXTREME Operations Racing…Alan Villavicencio, Jeff Thramann, Dennis Villavicencio and Robert Cranny for finishing RAAM Challenge Series in 3rd Place in the team competition for their age group. 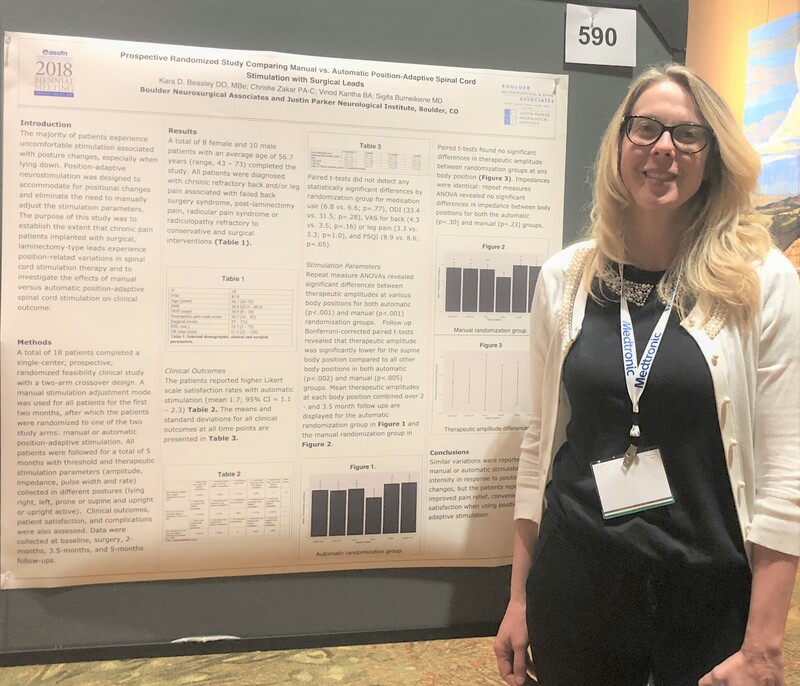 Boulder Neurosurgical & Spine Associates and the Justin Parker Neurological Institute presented a scientific poster at the American Society for Stereotactic and Functional Neurosurgery (ASSFN) biannual meeting held in Denver. 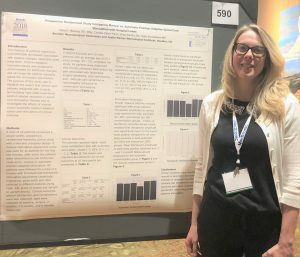 The poster highlighted the results of the study by Kara D. Beasley DO, MBe; Christie Zakar PA-C; Vinod Kantha BA and, Sigita Burneikiene MD that prospectively compared manual vs. automatic-adaptive spinal cord stimulation with surgical leads. 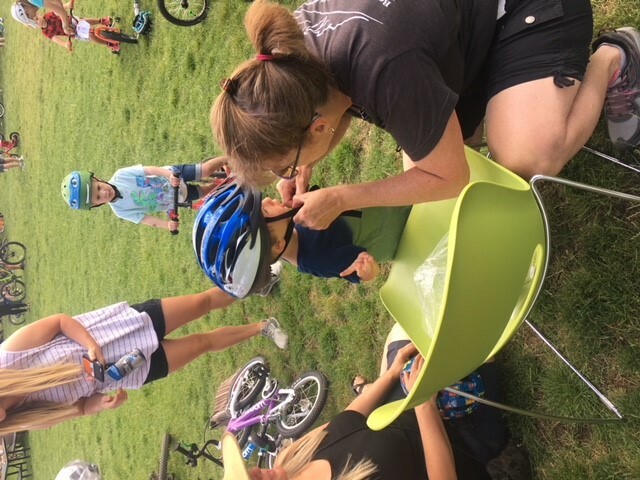 Working alongside Boulder Community Health Trauma Department, Boulder Neurosurgical & Spine Associates helped to supply bike helmets to kids participating in the “Take Your Kid Mountain Biking Day” at Valmont Bike Park. 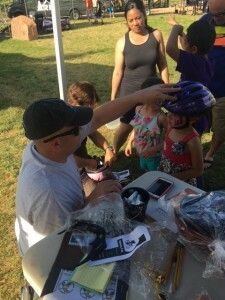 BNA helped distribute helmets to more than 100 kids in need of helmets. 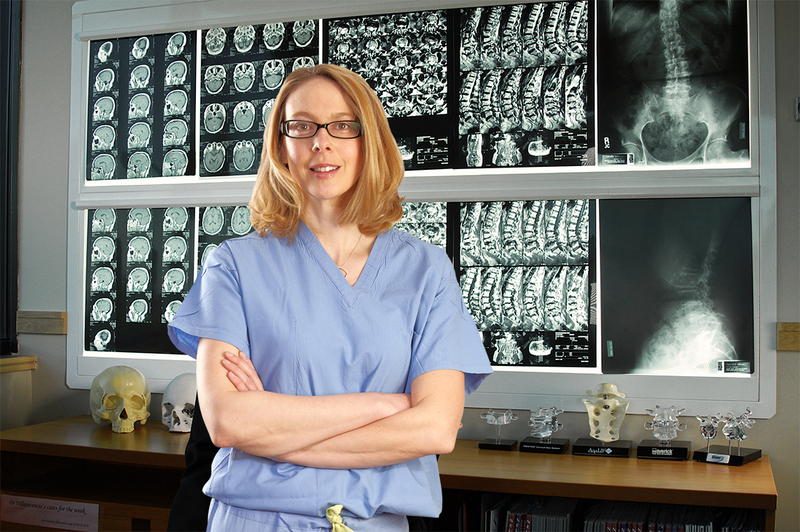 Kara Beasley, DO was featured in Becker’s Spine Review as the top 34 trailblazing female spine surgeons to know. 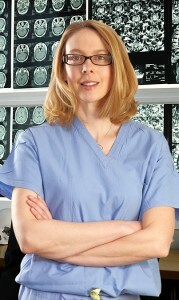 The article published on October 3, 2016 features 34 female surgeons from around the country and Dr. Beasley was highlighted for her research experience including that she is the principal investigator for a study comparing manual and automatic position-adaptive spinal cord stimulation with surgical leads. 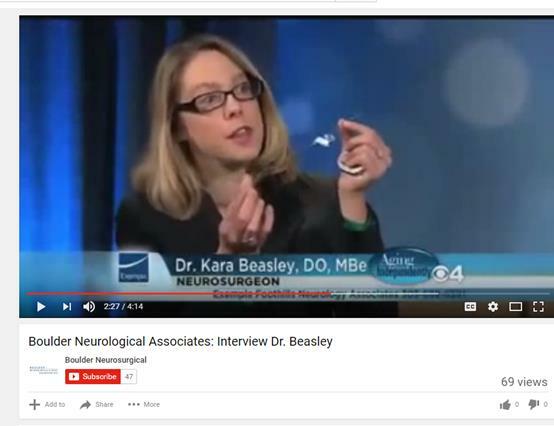 They also featured Dr. Beasley’s participation in the osteopathic professional community and in 2010 she was awarded a scientific writing award from the American College of Osteopathic surgeons. Boulder Neurosurgical & Spine Associates was a proud sponsor of the Davis Phinney Foundation for Parkinson’s Car-B-Q. 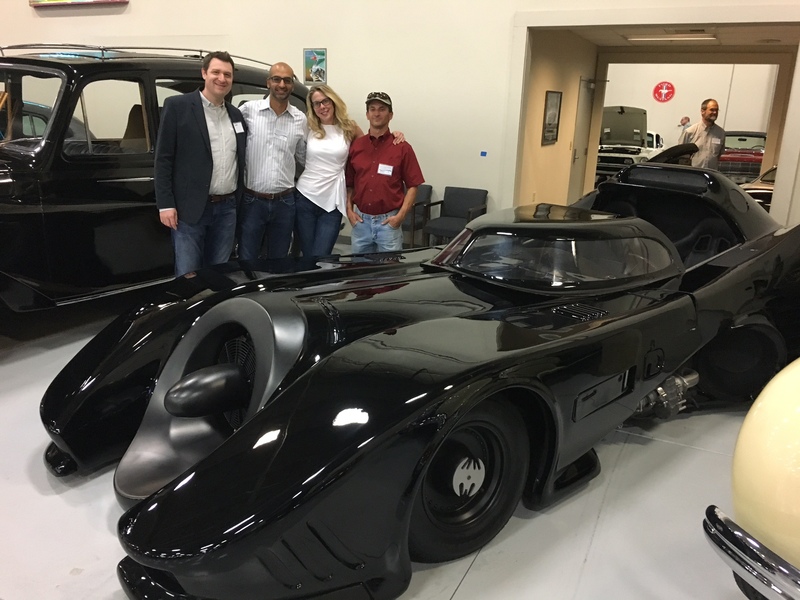 Tebo’s Garage opened its doors for participants to enjoy a private collection of more than 400 noteworthy vehicles. 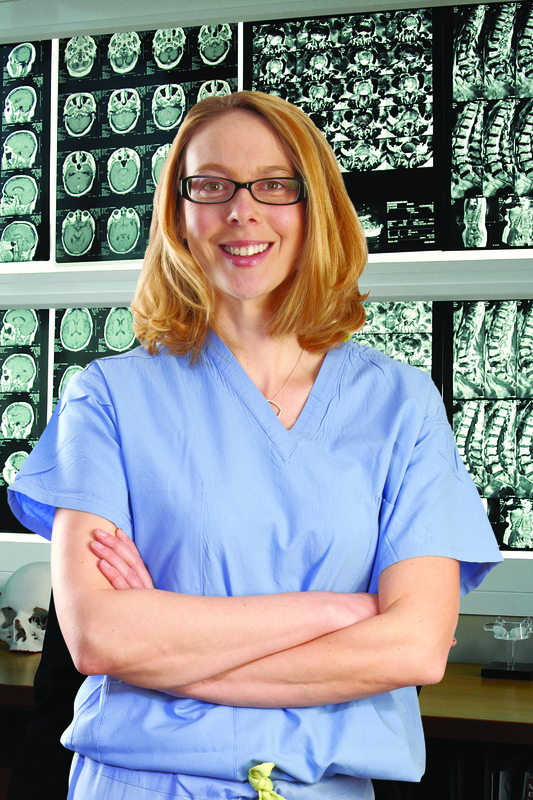 Ticket sales supported the Davis Phinney Foundation’s mission of helping people with Parkinson’s live well today. 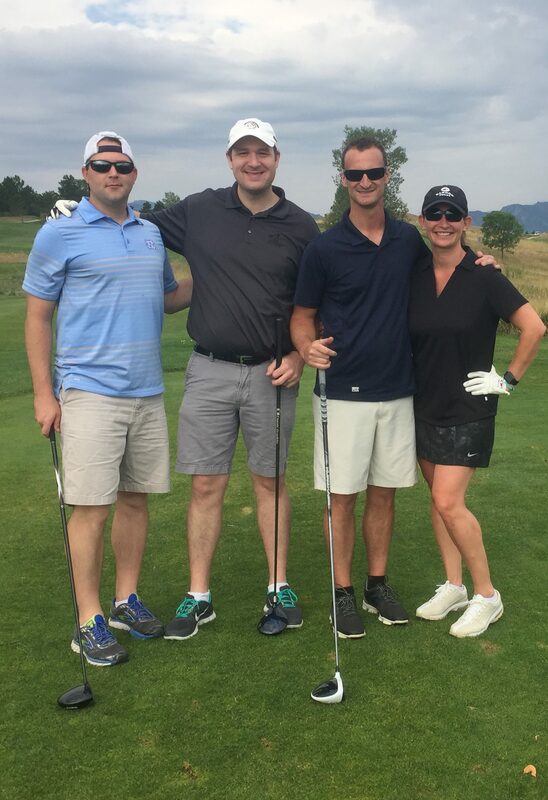 Dr. Tripp Nanney, Dr. Andrew Bauer, Jen Tierney and Anthony Mirante participated in the inaugural Good Sam Golf Jam. 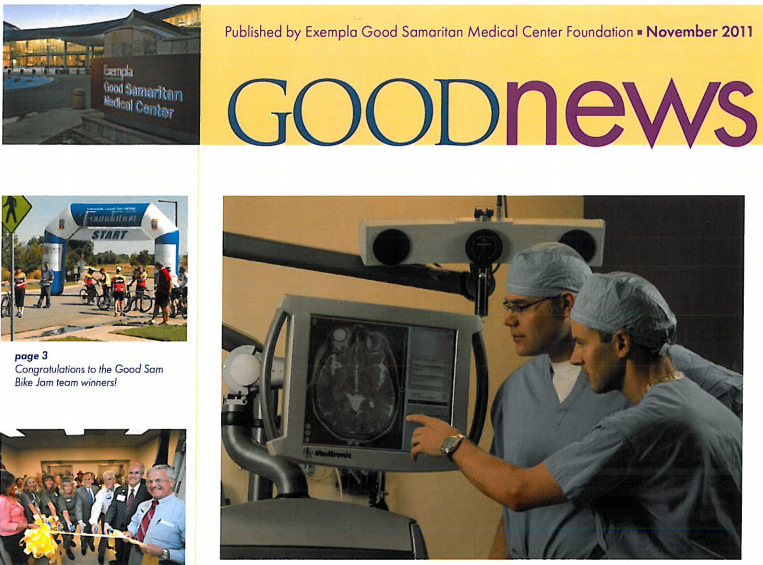 The event, hosted by the Good Samaritan Medical Center Foundation, raised nearly $60K for Cardiovascular Services at Good Samaritan Medical Center. 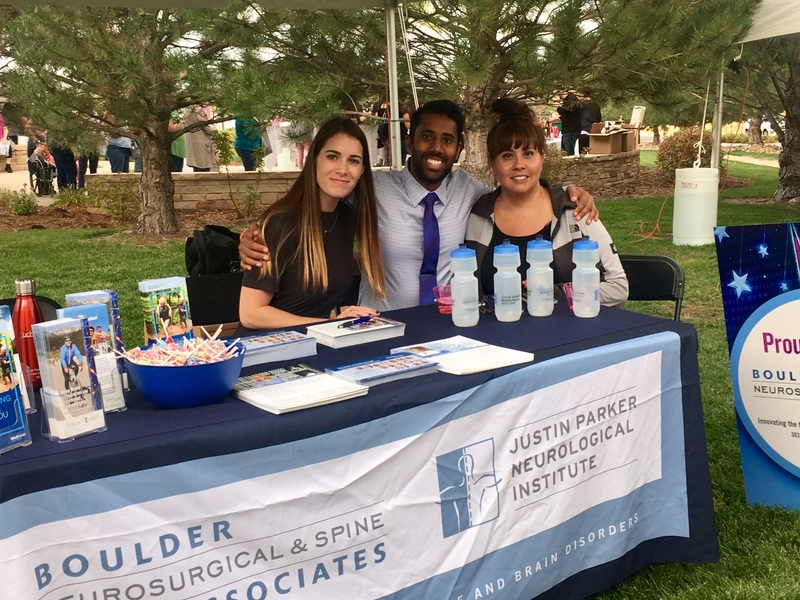 Boulder Neurosurgical & Spine Associates was a proud sponsor of Platte Valley Medical Center’s Annual Girls Out Night Event. 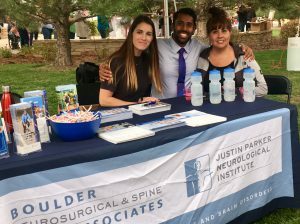 More than 700 participants interacted with a variety of health education activities while enjoying food and entertainment. Educate, empower and energize was the theme of the Parkinson Association of the Rockies e3 conference. 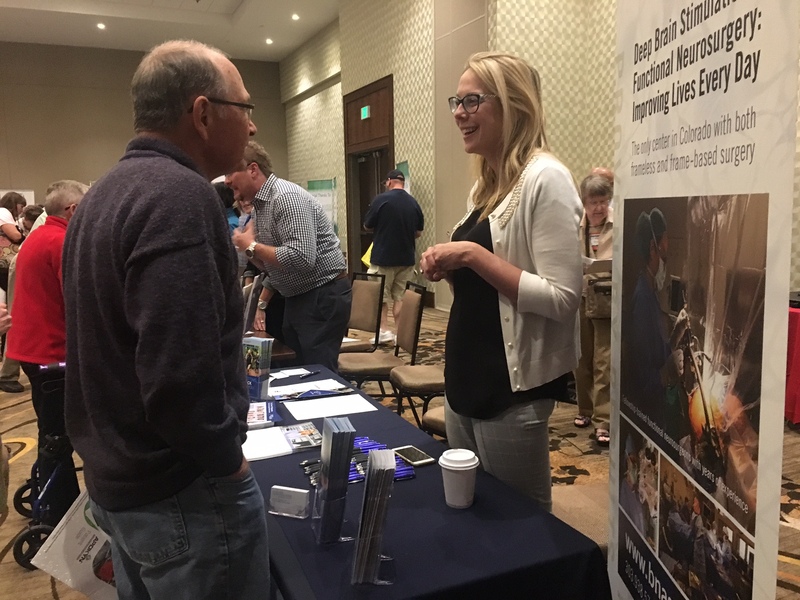 Dr. Kara Beasley was on hand to talk with those affected by Parkinson’s about the benefits of deep brain stimulation surgery to control Parkinson tremors. 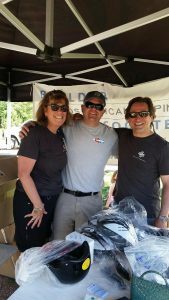 On June 10th, Boulder Neurosurgical & Spine Associates (BNA) teamed up with the Trauma Department of Boulder Community Health (BCH) to hand out bike helmets to more than 500 participants at Valmont Bike Park’s Fourth Annual Take a Kid Mountain Biking Day event. 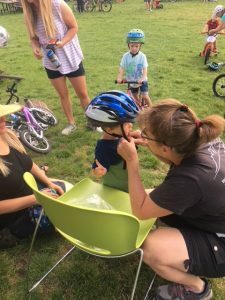 Started by the International Mountain Bicycling Association (IMBA), this international and community favorite event featured family-friendly biking activities. Special thanks to BNA’s Mike Kiley (center), Joan DePuy (left) and Josh Rubinsky (right) from BCH for performing all the helmet fittings! 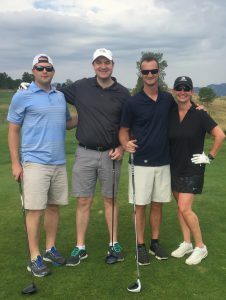 Boulder Neurosurgical & Spine Associates was a sponsor at the MASH Bash at Good Samaritan Medical Center honor the former President & CEO, Dave Hamm. 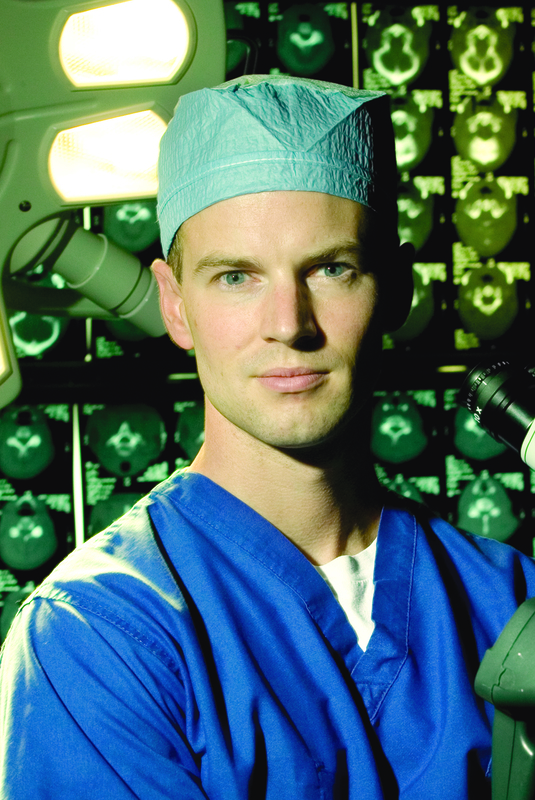 donations supported future projects at the hospital that enhance our ability to provide medical excellence and compassionate care in our growing community. 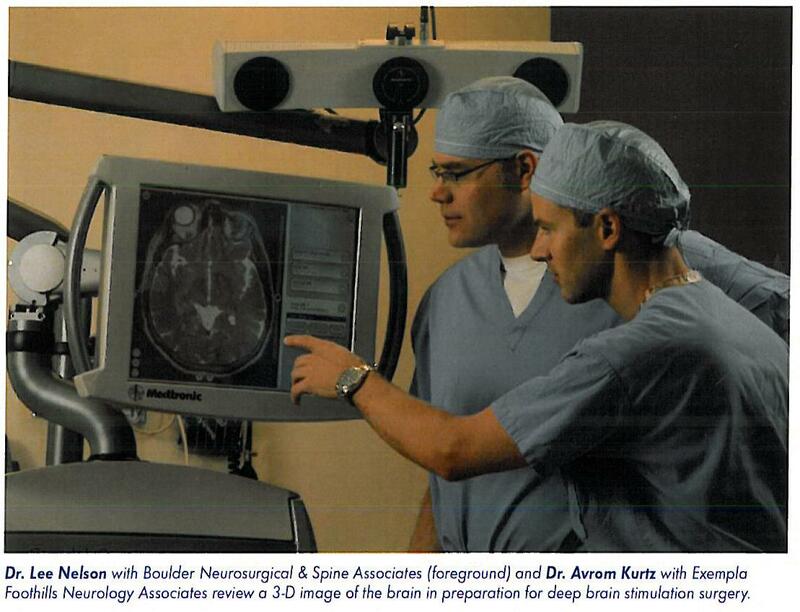 Boulder Neurosurgical & Spine Associates sponsored the Boulder Community Hospital Foundation Annual Spring Gala. 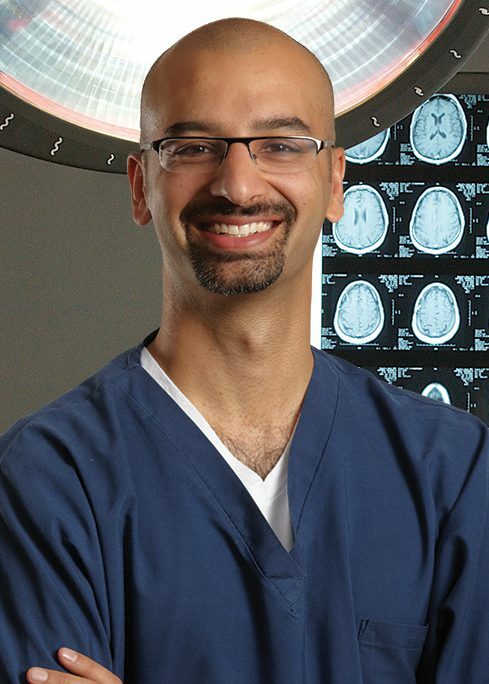 The BCH Foundation raised over $550,000 in support of establishing a mental health endowment for our community. 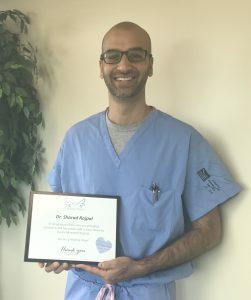 Dr. Rajpal received recognition from the Avista Adventist Hospital Foundation as part of the health Angel program. 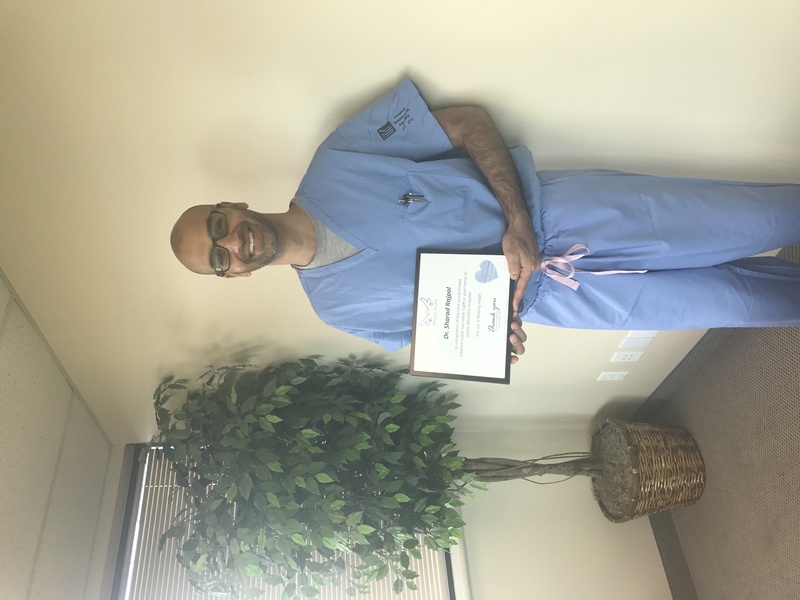 The Foundation received several gifts from grateful patients honoring Dr. Rajpal. 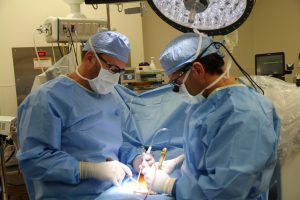 They all spoke highly of the level of care they received and expressed deep gratitude for the treatment that he provided. 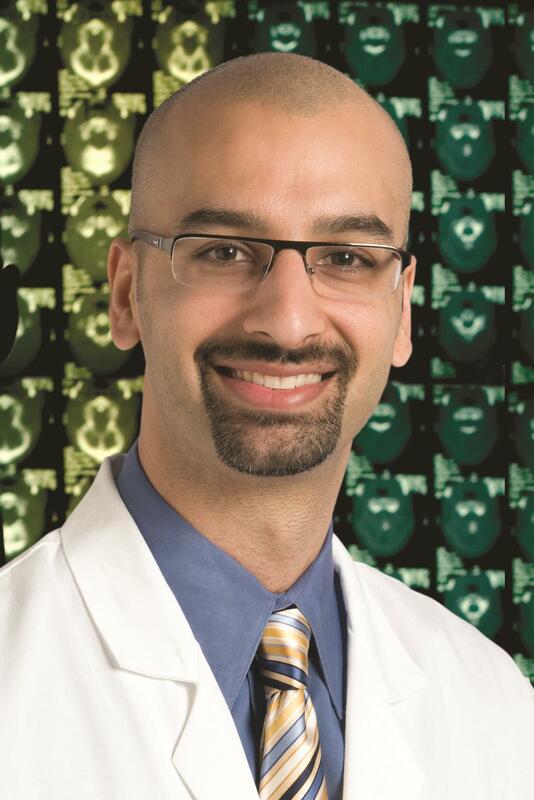 Dr. Alan Villavicencio presented “Prediction of Clinical Outcomes after Transforaminal Lumbar Interbody Fusions Based on Preoperative Opioid Use,” at the Annual Meeting of the Neurosurgical Society of America in Jacksonville, FL held in April. 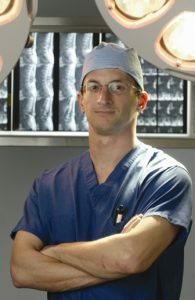 In addition, he also presented, “Prediction Based on Preoperative Opioid Use of Clinical Outcomes after Transforaminal Lumbar Interbody Fusion” at the AANS Annual Scientific Meeting in Los Angeles, CA. In addition, Dr. Rajpal presented, “You Are never Too Old for Surgery: Spine Managment in an Aging Population,” at the Annual Scientific Meeting of the American Association of Neurological Surgeons held in Los Angeles. 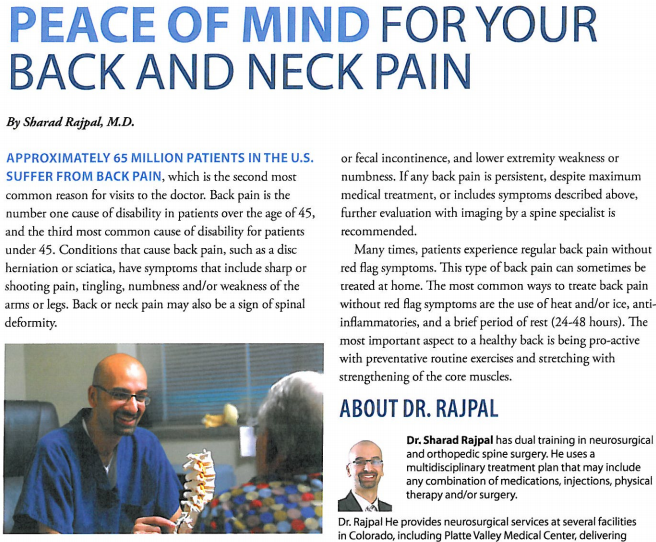 Dr. Rajpal specifical address treatment options for degenerative stenosis/spondylolisthesis. 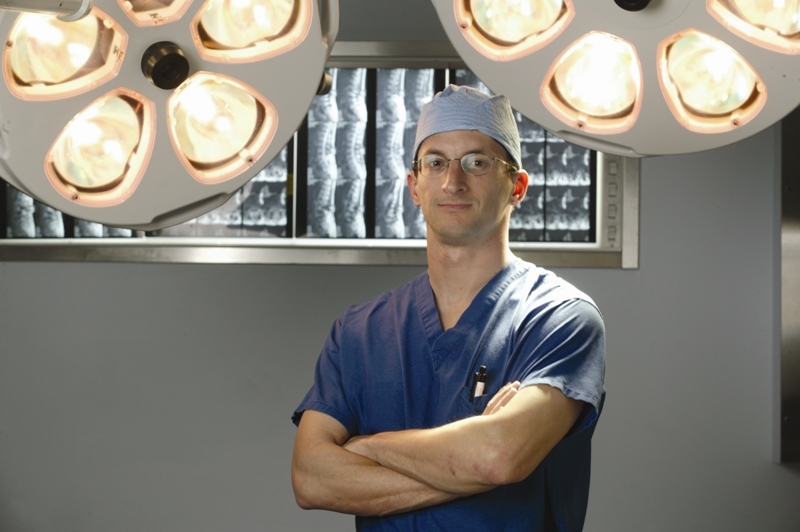 The North American Spine Society (NASS) assembled a group of experts in the field to develop evidence-based clinical guideline for the diagnosis and treatment of degenerative lumbar spondylolisthesis. 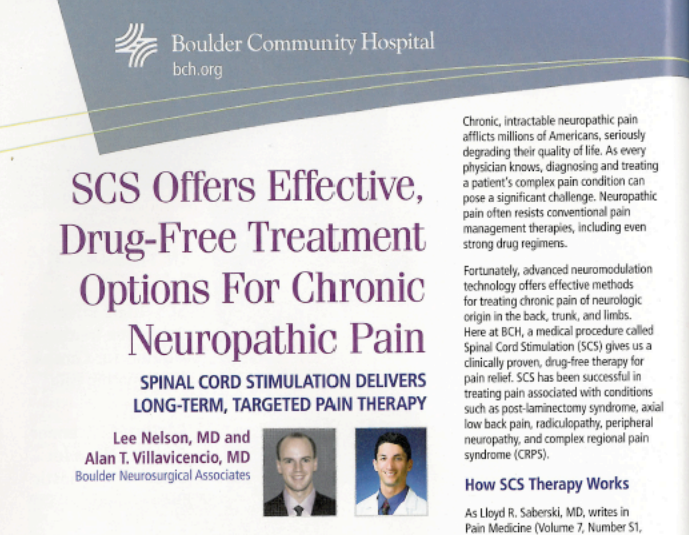 Dr. Alan Villavencio was among the contributing authors in developing the guidelines that were published in The Spine Journal. 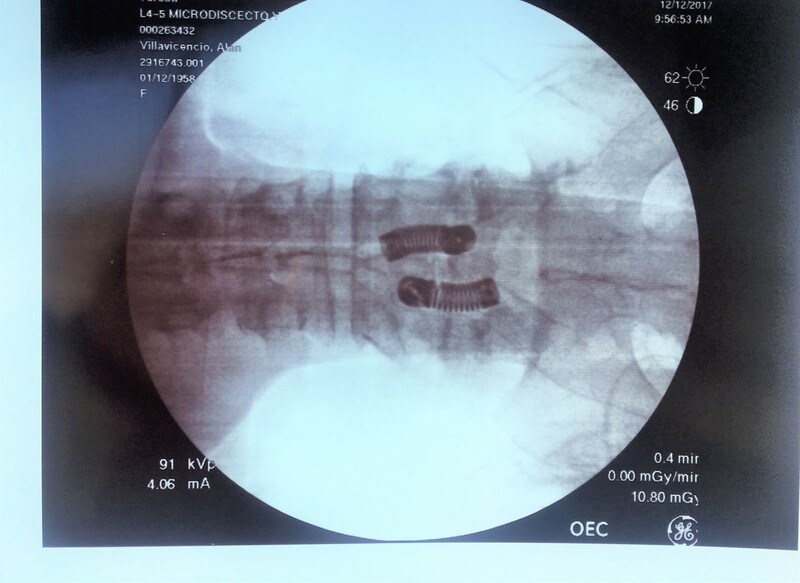 The published article features evidence-based recommendations for diagnosing and treating degenerative lumbar spondylolisthesis. The guideline is intended to reflect contemporary treatment concepts for symptomatic degenerative lumbar spondylolisthesis. 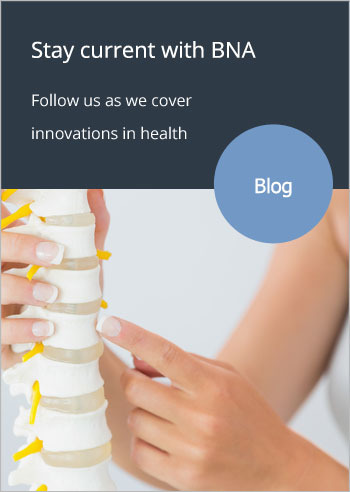 The NASS guideline on this topic is the only guideline on degenerative lumbar spondylolisthesis included in the Agency for Healthcare Research and Quality’s National Guideline Clearinghouse (NGC). 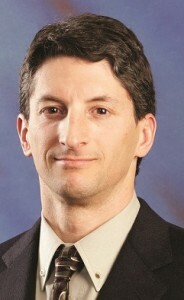 For more than 50 years, NBLL has delivered a fun, safe and competitive environment in which children aged 5-14 can play baseball. 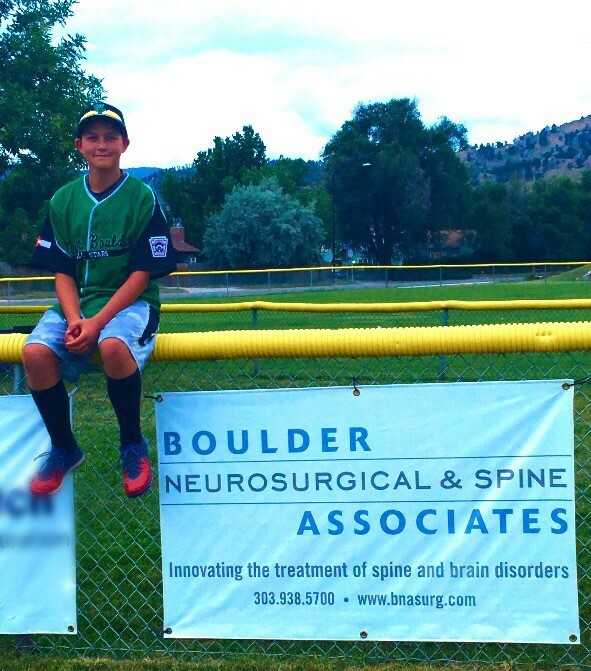 NBLL baseball provides unique opportunities for boys and girls to learn values such as sportsmanship and teamwork while simultaneously developing skills and passion for baseball and physical fitness. 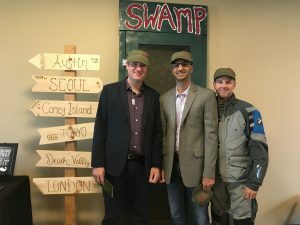 Recently, NBLL has added incredible achievements to its resume as well, with stirring multi-age victories at the district, state and interstate regional levels. 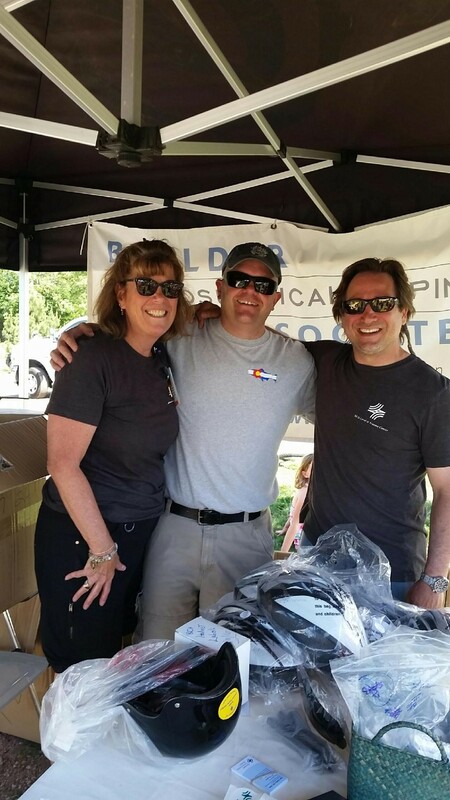 Boulder Neurosurgical & Spine Associates teamed up with Boulder Community Hospital Trauma Center to hand out and fit bike helmets for the 5th Anniversary Celebration of Valmont Bike Park held on Saturday, June 11th. Mike Kiley, BNA Physician Assistant, was on hand to help along with Joan Depuy and Josh Rubinsky from BCH. 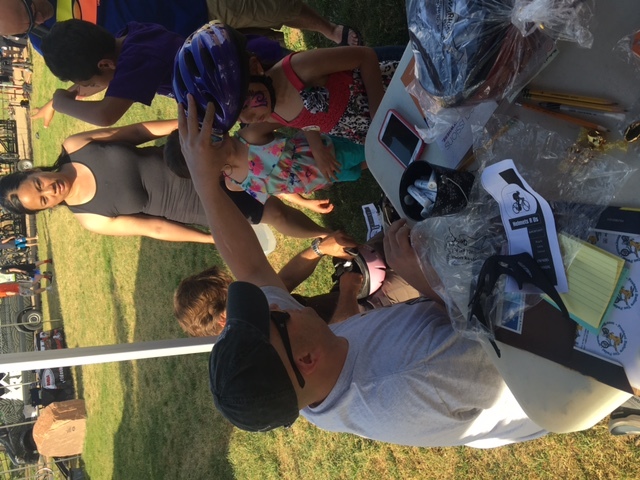 More than 25 helmets were given out along with medical ID stickers that are placed inside the helmet. 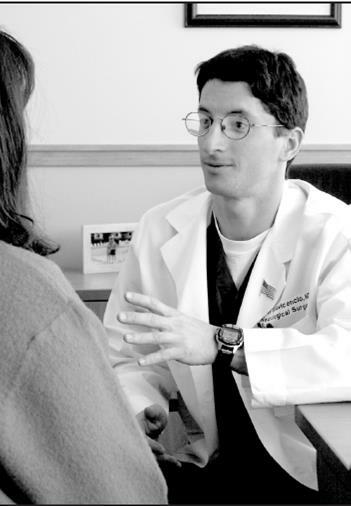 The Davis Phinney Foundation (DPF) invests in initiatives to support, inform and inspire people living with Parkinson’s disease to live well today. 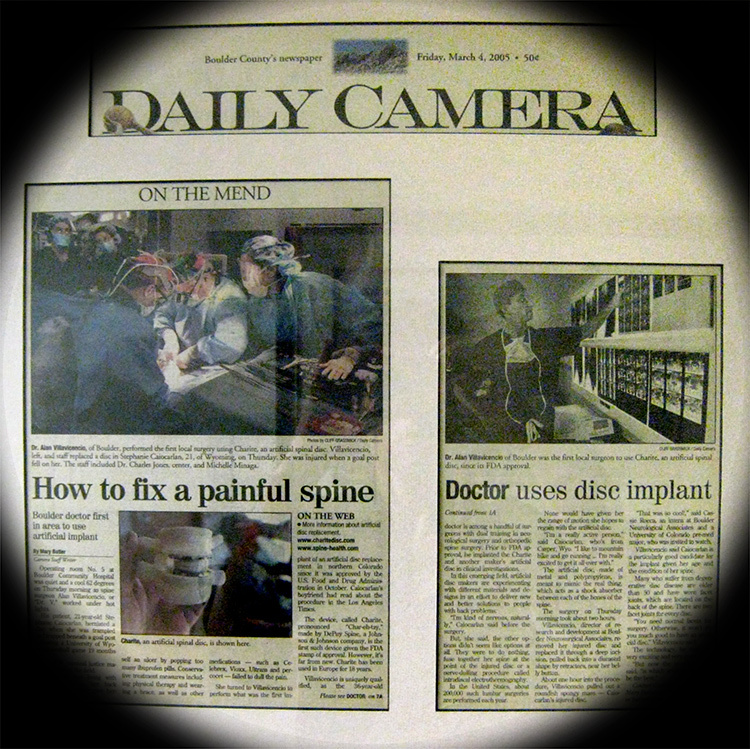 The Davis Phinney Foundation was founded in 2004 by Olympic medal-winner and bicycle racer, Davis Phinney, who was diagnosed with Parkinson’s disease in 2000 at the age of 40. 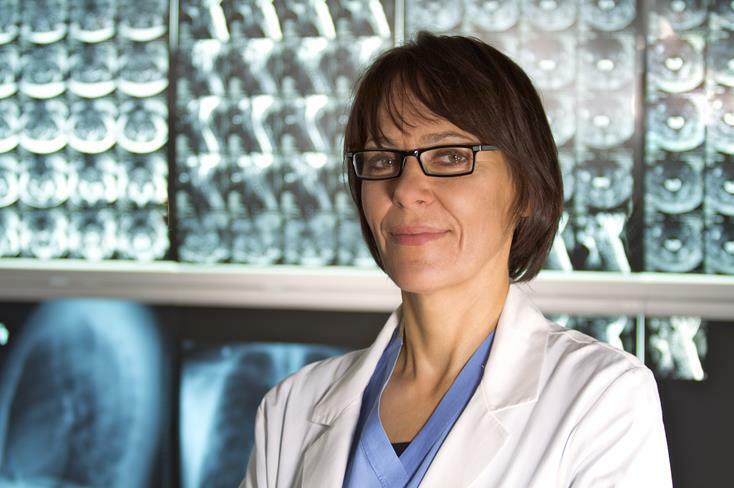 Today, Davis is both a role model in the cycling community and an inspiration to the estimated 1.5 million Americans and estimated 10 million worldwide who are currently living with the disease. 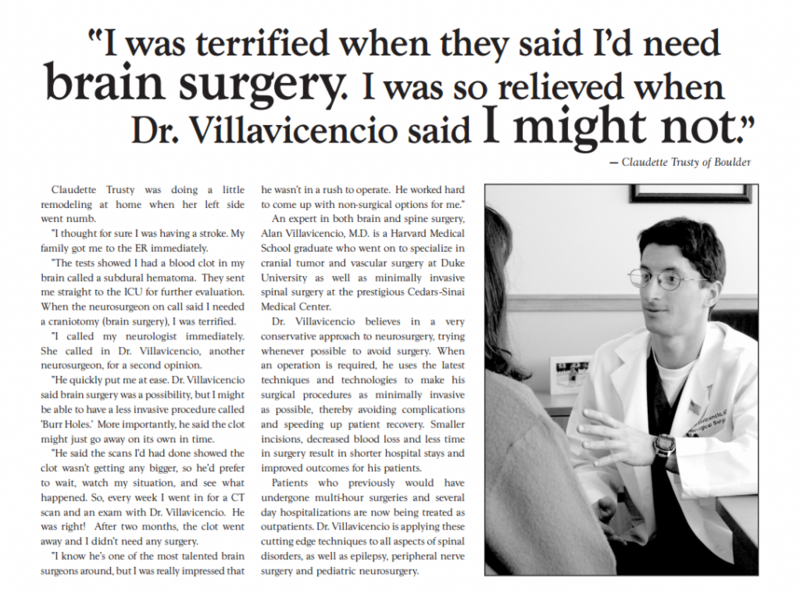 Dr. Alan Villavicencio was invited to speak at the 2012 Spine, Orthopedic and Pain Management-Drive ASC conference held in Chicago. 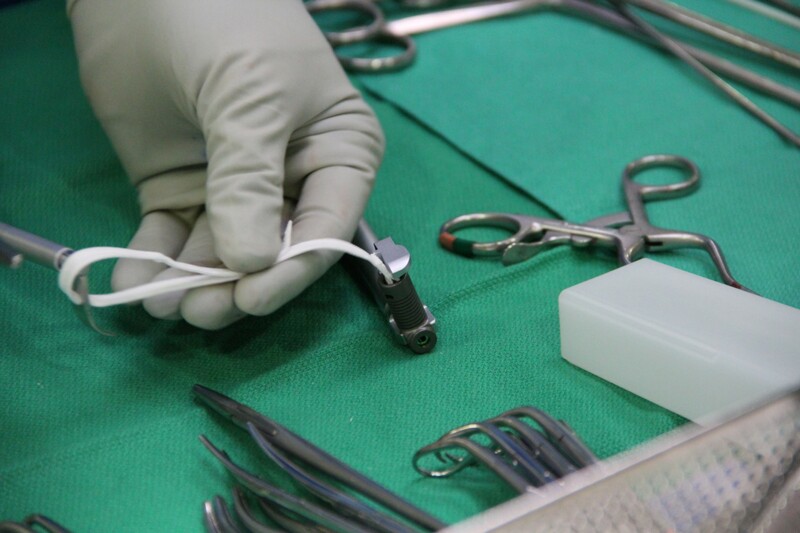 During his presentation, entitled “Minimally Invasive Outpatient Lumbar Fusions — A Study on Clinical Outcomes in the ASC,” Dr. Villavicencio discussed his experience performing spine surgery in an ASC and outcomes data collected over several years. 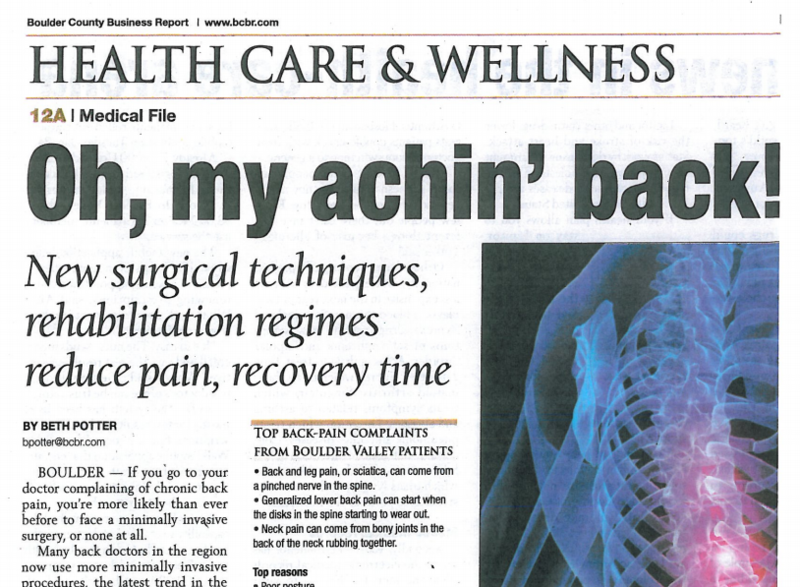 The Boulder County Business Report published an article on new surgical techniques, rehabilitation regimes to reduce pain and recovery time. 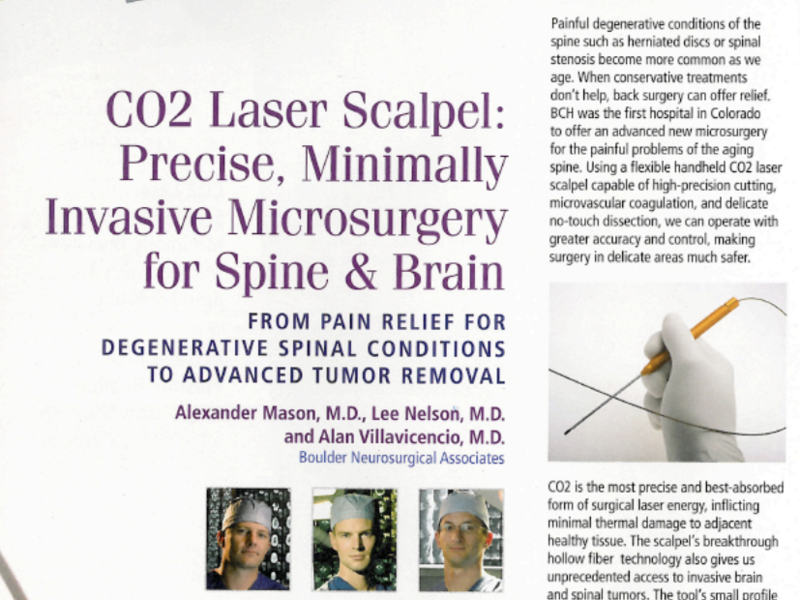 The article featured BNA doctors, Sharad Rajpal, MD and Alan Villavicencio, MD. 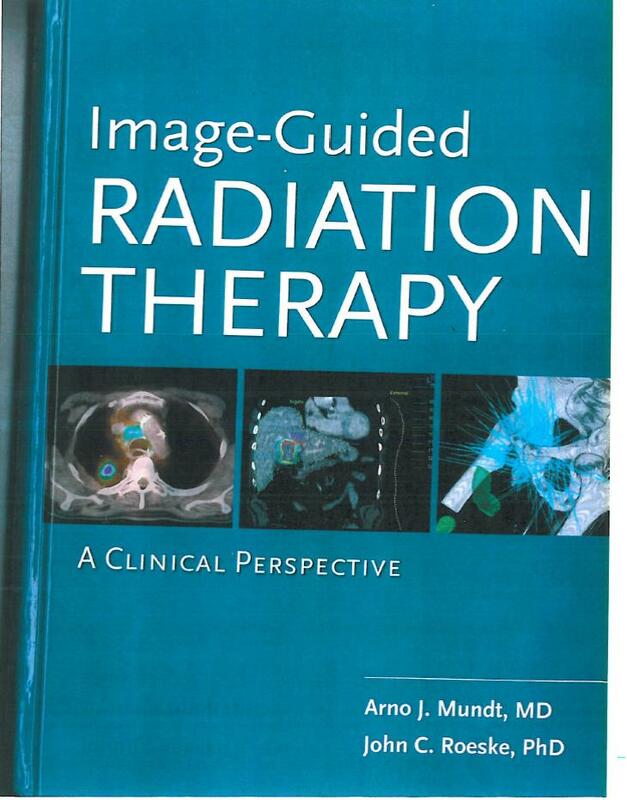 This book is available to purchase on sites such as amazon.com. The Good Samaritan Medical Center Foundation newsletter featured an article on Dr. Lee Nelson and the benefits of deep brain stimulation surgery for treatment of Parkinson’s disease. 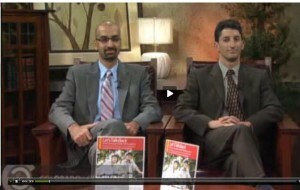 Dr. Alan Villavicencio and Dr. Sharad Rajpal appeared on the Channel 9 Colorado and Company show on October 20, 2010 to discuss minimally invasive treatments currently available for back pain and compression fractures of the spine. Drs. 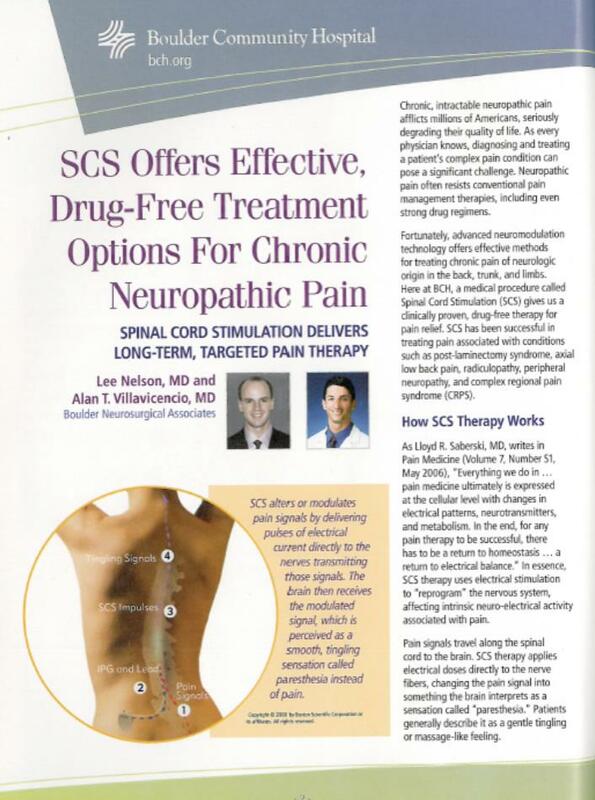 Lee Nelson and Alan Villavicencio talk about the options for chronic and neuropathic pain. 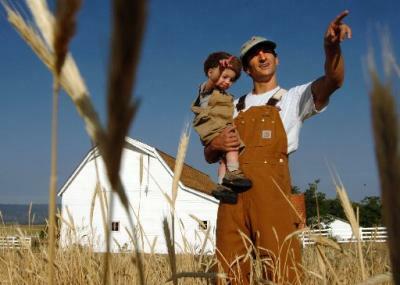 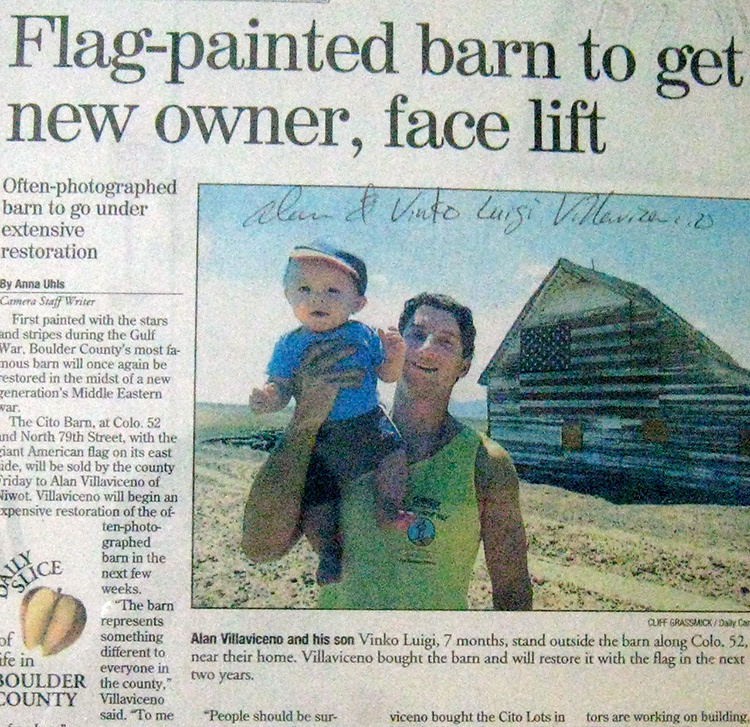 The Boulder Daily Camera feature an Article on Dr. Alan Villavicencio who purchased and is restoring the old Cito barn in Niwot.